Located on the beautiful Pickerel River connected to the French River Delta of Northern Ontario, Montague Cottage is a nature lover’s dream and a fisherman’s paradise. Explore the miles of adjacent scenic nature trails, small lakes, beaver marshes, and endless opportunities to view birds and other wildlife. 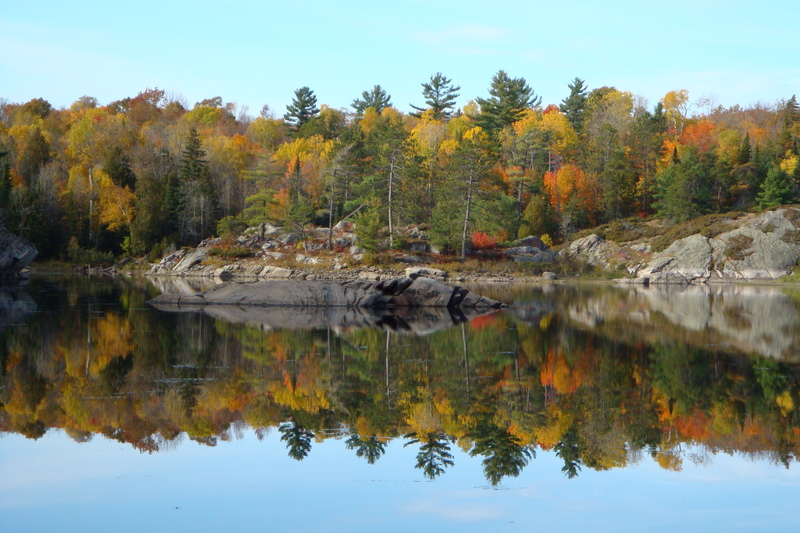 Weathered rock shorelines surrounded by mature pines make boating, fishing, hiking and photography a delight. Enjoy the smell of pine, birch and earthy scents of the surrounding woodland – this is the true North! 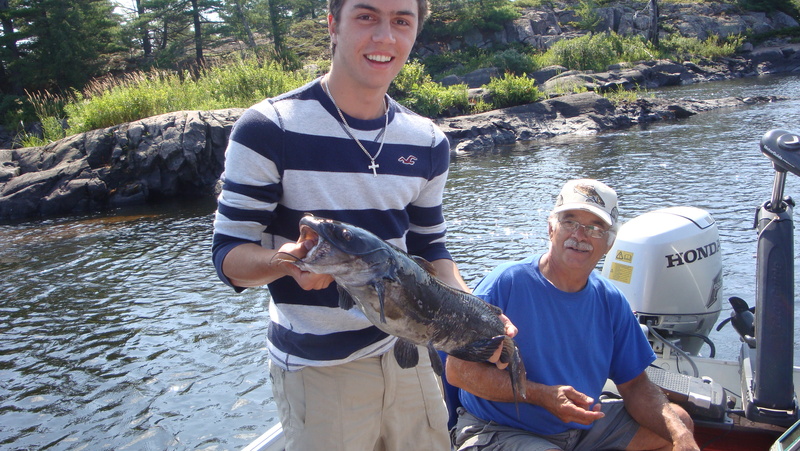 Browse our site and find out for yourself why the Montague Cottage is the best cottage rental on the Pickerel river. 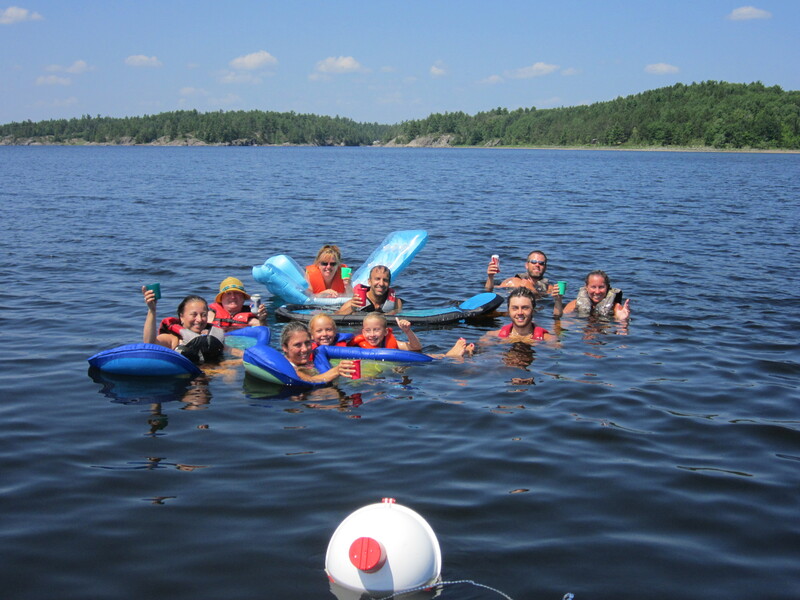 For the kids, 1 acre of grass lawn play area, as well as the cottage’s beach area provide endless outdoor fun. For the golfer, a small 9-hole golf course is available close by. 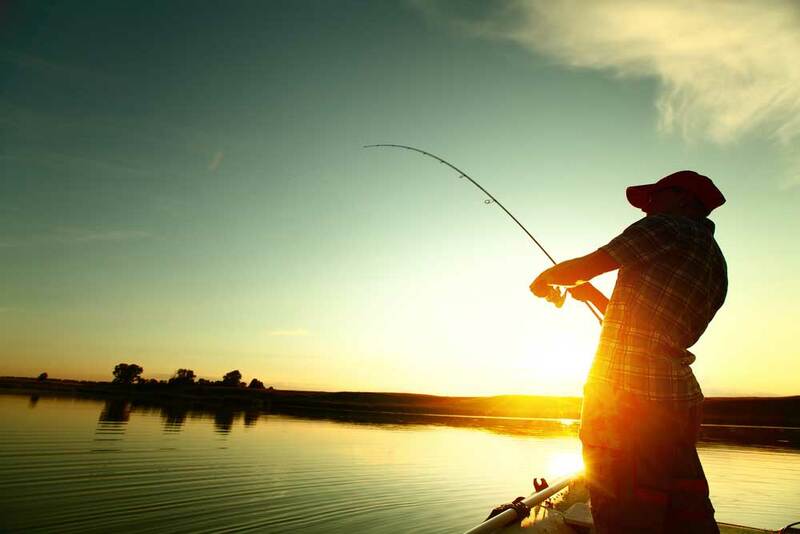 For the fisherman, the Pickerel river is home to the Mighty Muskellunge. Summer fishing produces large and small mouth Bass. 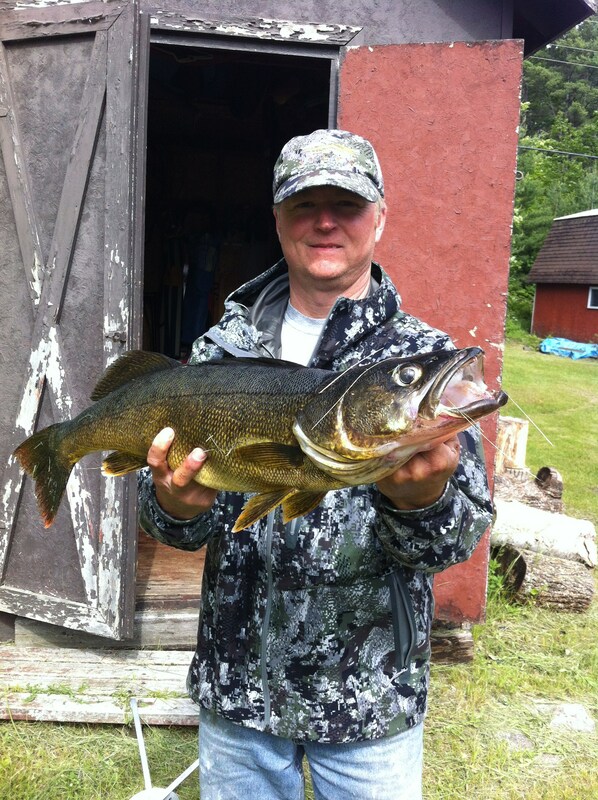 Spring and Fall is Walleye season at our cottage and don’t forget that Northern pike; hungry anytime and great for that shore lunch! The Pickerel River has produced many trophy Musky! Click here for more details on available activities. Inside: Relax in your own private, fully equipped cottage and enjoy the comfort of a home away from home. Cozy up to a blazing fire as you sip your favourite tea or coffee by the wood stove on a cool fall afternoon. 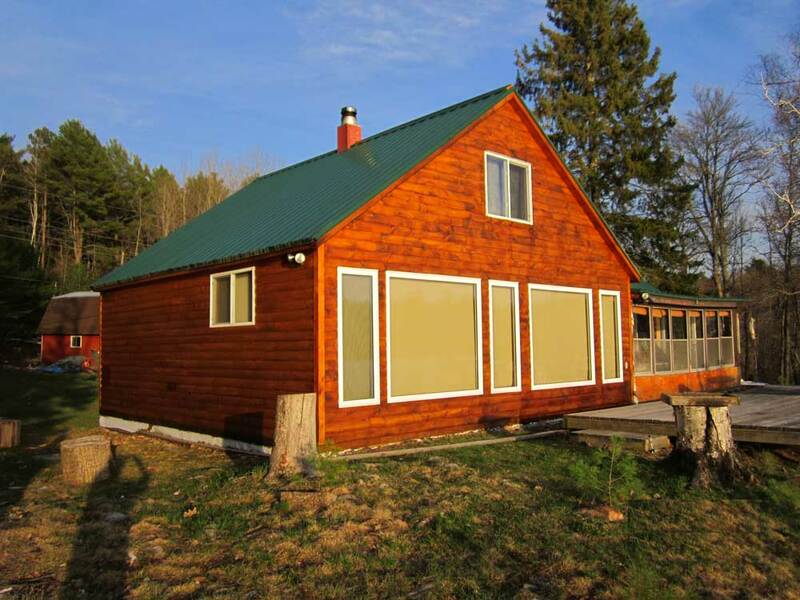 The cottage contains 2 living rooms with a wood burning stove, 3 bedrooms, three piece bath, large fully equipped kitchen with a table that seats 8, a microwave, coffeemaker, toaster oven, dishes and cutlery, front sun room with pull out bed and a back mud room. Outdoors: Off the back door is a deck complete with propane barbecue. 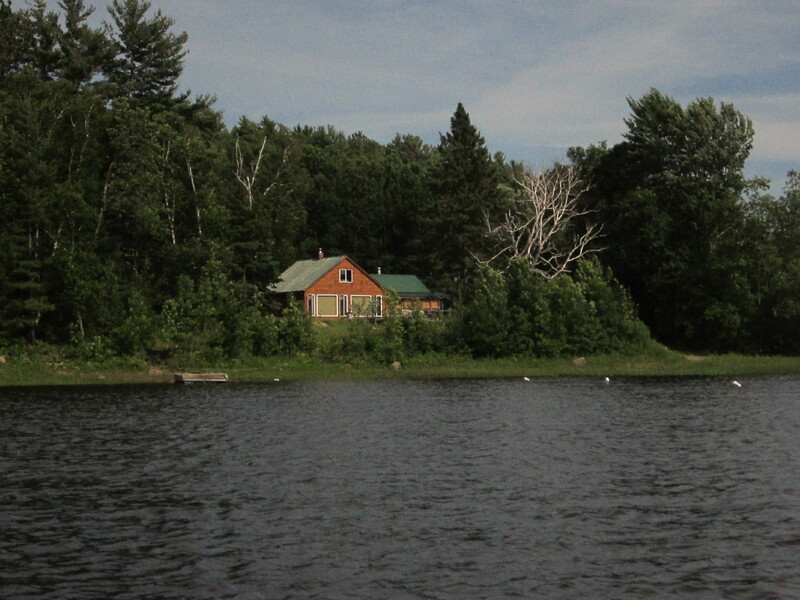 The front of the cottage has a deck (15ft x 30ft) facing the lake. Perfect for enjoying the unbelievable sunsets. The dock (8ft x 32ft) is ideal for your boat, casting your fish line, stargazing (you’ve never seen so many stars), or enjoying the spectacular northern lights. If your lucky, you’ll hear the wolves howl in the wilderness.